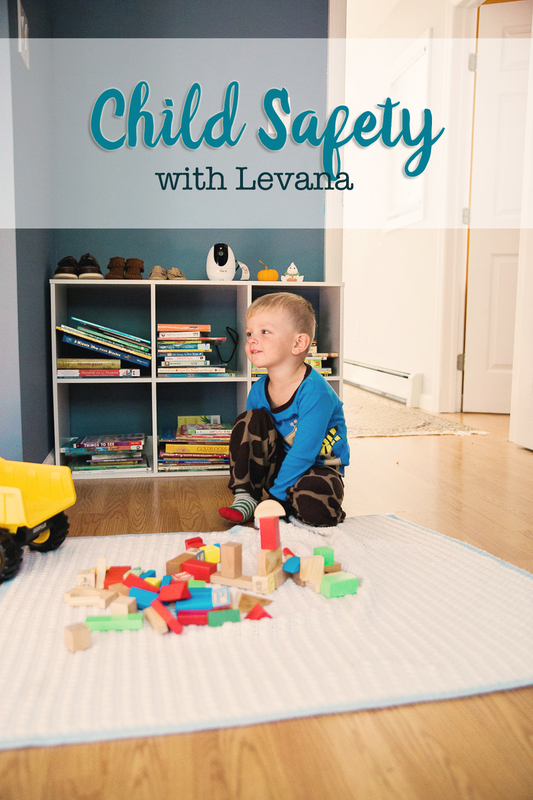 Child Safety with Levana – Live, Love, Simple. Worrying is a part of parenthood. It just comes with the territory. What a lot of us don’t realize in advance is just how much worrying we’ll actually do. You simply can’t prepare for it. The world is just one big hazardous playground. Little things that you never viewed as “dangerous” before, are suddenly perilous obstacles placed all around your little ones. As much as I’d like to place my babies in safe bubbles, that’s not an option. We have to go on living. All that I can do is make the best choices for my family and hope that I’m doing the right thing. 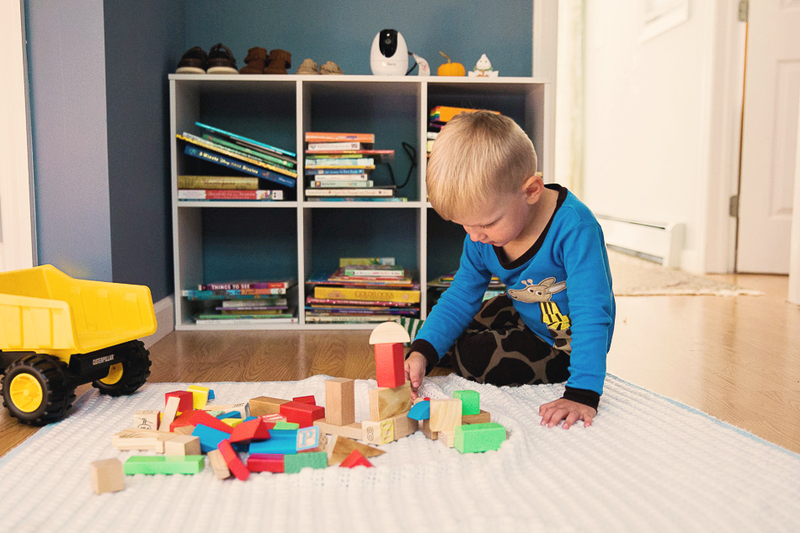 Gratefully, there are products that make our world a little safer for my babies and a little easier on me, too. Since becoming a mama of two, the daily safety juggle has gotten all the more crazy. 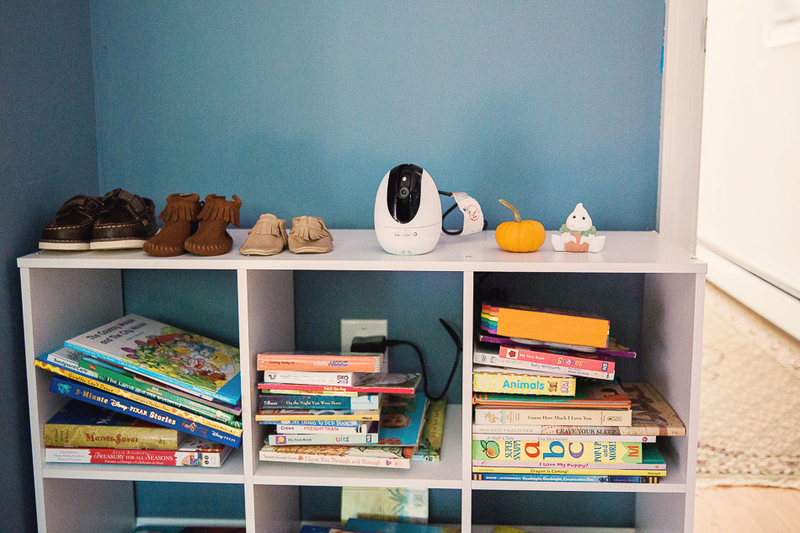 One thing that’s been helpful is our Ovia baby monitor by Levana. When Roman was born, I used a few of the gift cards that we received to purchase a simple baby monitor. It served us fairly well, but there were a few limitations that made it less than ideal. Then recently we were asked to review the Ovia and it provided solutions to all of those limitations and then some. 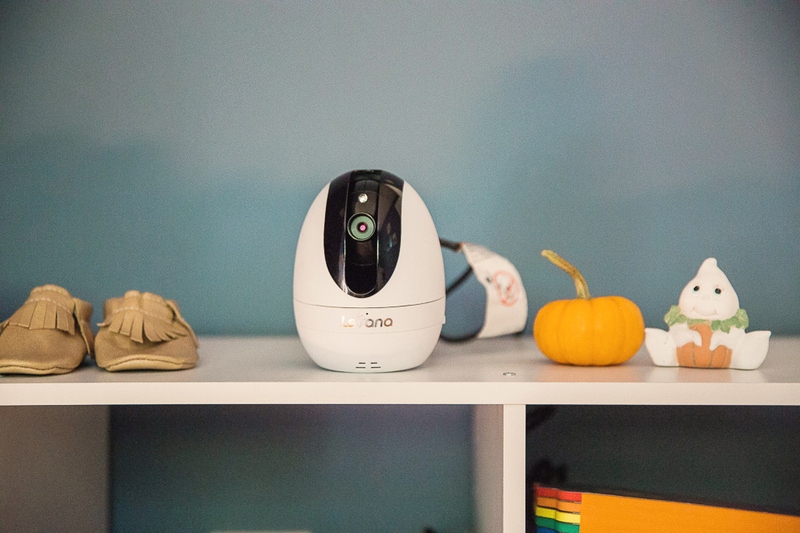 The Ovia features a silent pan/tilt/zoom camera that you control by touchscreen. That means when your little one moves, you can easily follow them. 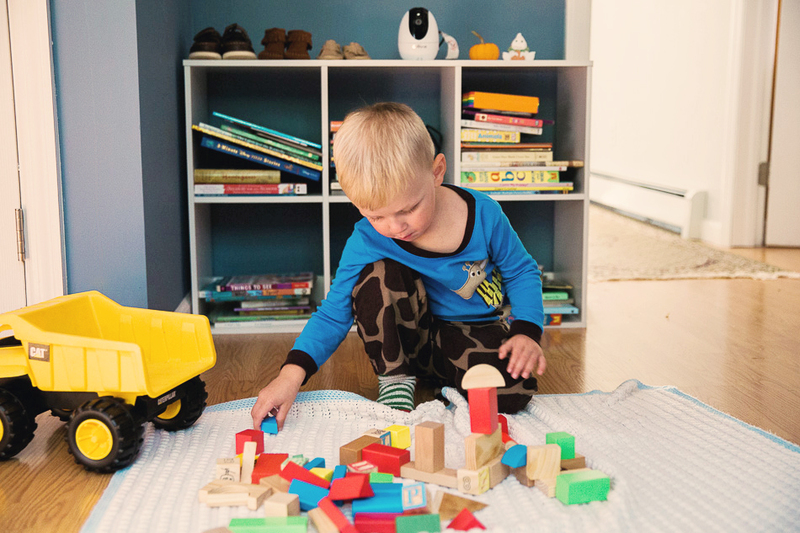 It also has Talk to Baby™ two-way communication which not only allows you to hear baby, but also allows them to hear you when you choose. Before we got the Ovia, Marina’s naps were such a nightmare for me. As I’ve written about at length, she won’t sleep without me. She also won’t sleep with Roman in the room, because he’s just too loud. Now that we have the Ovia, I can lay down with her and keep the monitor on Roman. Even when he’s all over his room, I can pan & tilt the monitor to keep an eye on him. One of these days, I’m hopeful that we’ll get our little Marina Grace sleeping on her own, but in the meantime, I’m grateful for this solution. Here’s a quick video of my munchkin being silly, playing with blocks in his room. It’s nice that the Ovia allows me to keep up with his antics, even when I’m in the next room. Levana is dedicated to Baby Safety. Visit here to learn more about the Ovia. Also, Levana is giving away one Ovia monitor system. Use the widget below for a chance to win your own. These monitors make life so much easier for mom as!